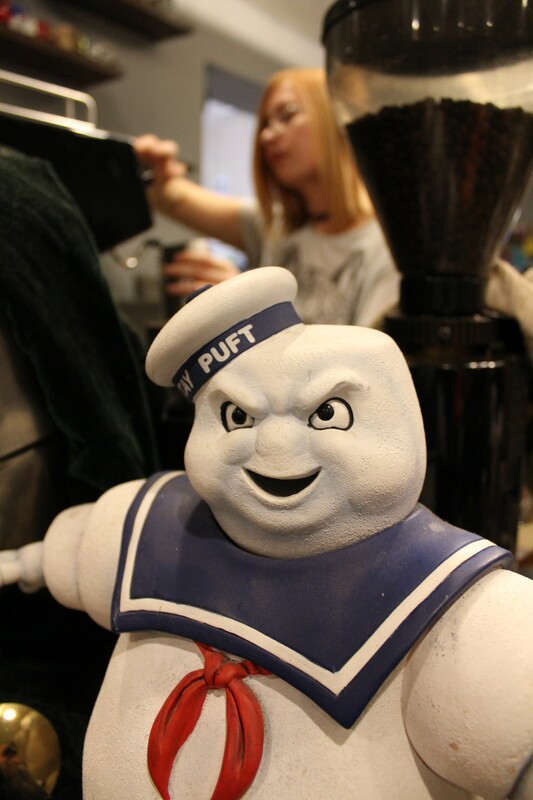 Three nerd-friendly locations for your dining (and drinking) needs. Regardless of whether you love or hate FanX, Salt Lake's most controversial of cons, geeks gotta eat and drink—preferably at a place where they have access to comics and video games. Whether you're planning on visiting the convention or sitting this one out, here are three geek-approved destinations that should definitely be on your list to stay fed, hydrated and properly buzzed while navigating SLC this week—and year-round. 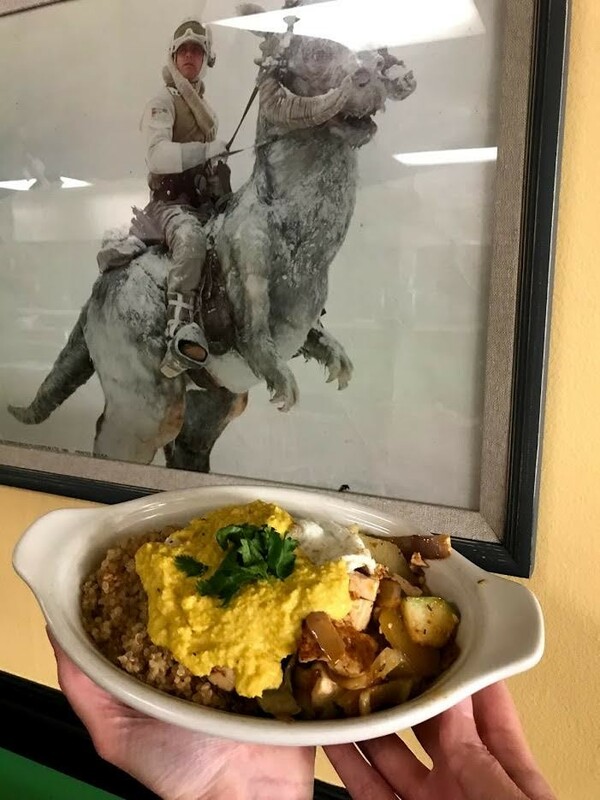 Named for the twin suns that scorch Luke Skywalker's home planet of Tatooine, breakfast or lunch at Twin Suns Café is right up any Star Wars fan's alley. X-Wings and TIE Fighters hang from the ceiling, locked in an eternal dogfight above a solid collection of action figures and art dedicated to the mother of all space operas. The menu is a mixture of traditional classics with Mexican flair, many of which are named after popular fixtures from a galaxy far, far away. During my last visit, I went for a Boonta Bowl ($7.50, pictured) and my wife couldn't resist ordering something called Uncle Tommy's Wet Burrito ($9)—who could? Although I don't recall an Uncle Tommy (nor his wet burrito for that matter) hanging out in Mos Eisley, this is a Hutt-sized offering that wraps together eggs, queso fresco, beans, rice and sausage with a red salsa called Sith Sauce. It's a solid way to start a morning or refuel for lunch—the sausage was my favorite part of the whole thing, and I found myself wishing more of the slightly sweet links were packed inside. Boonta Bowls are vegan-friendly food piles of chile-garlic tofu, squash, peppers, broccoli and quinoa topped with a tasty ginger-turmeric sauce. As Twin Suns tries to source locally whenever possible, some of the veggies here vary based on what's in season. The star of this dish is the sauce—it's smoky, velvety and makes the bowl's flavors pop like a freshly ignited lightsaber.2305 S. Highland Drive, 385-252-7061, facebook.com/twinsunscafe. 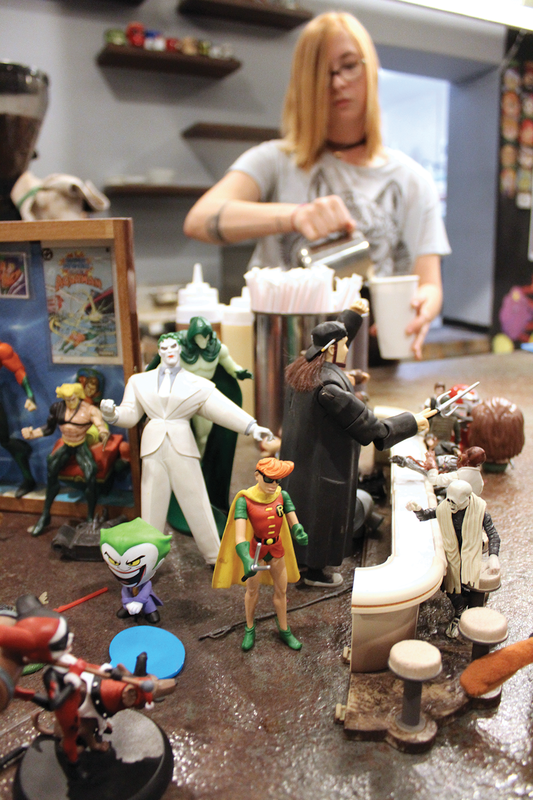 Open: Monday, 8 a.m.-3 p.m.; Wednesday-Sunday, 8 a.m.-3 p.m.
As Salt Lake's only hybrid comic book/coffee shop, the Watchtower is a favorite haunt for geeks of all stripes. The menu features tasty baked goods, and is known far and wide for its creative takes on ways to keep you hydrated and caffeinated. I've long been a fan of the Lumpy Space Princess ($5.75), a boba drink made with blueberry, taro and lavender. Looking at it, you'd think that the creamy pink beverage would be a sugar bomb, but the LSP balances its sweetness nicely. When I am in the mood for a boost of saccharine goodness, I go for the Daredevil ($5), a combination of red velvet and Red Bull that tastes like the strawberry Jell-O salads I grew up with and packs an energy-drink punch worthy of the Man Without Fear. Iced coffee fans will also dig the Tatooine Sunrise ($5.75), a frozen latte with Tongan caramel and creamy espresso affogato. It's a flavor combo a lot like Han and Chewie—cool enough to win a starship on a bet, and bold enough to fly straight into an asteroid field. Like Watchtower, Quarters is also home to local events designed to lure the introverted gamer out into the social scene. Their weekly Tuesday league night dedicated to the four-player strategy game Killer Queen has started to draw quite a crowd, and they've recently started a league night for pinball wizards on Sundays. 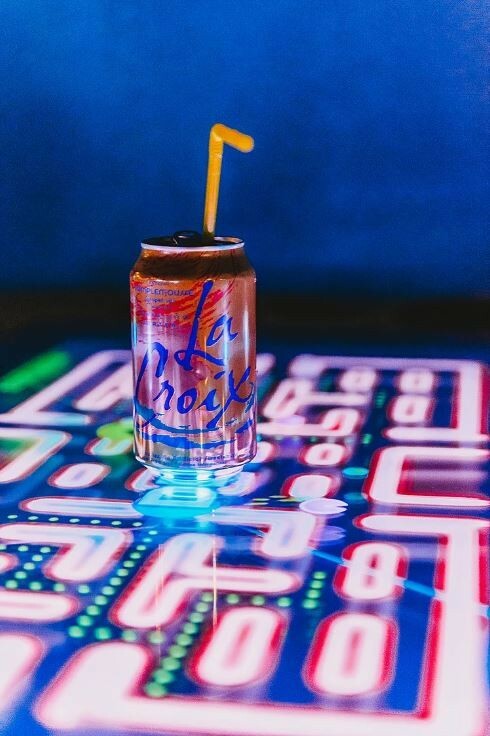 Quarters was created out of the giddy high that every nerd gets when they hear the clatter of a coin shoved into a Street Fighter 2 machine, and its quality bar menu shows that you can indeed be an adult and play games at the same time. 5 E. 400 South, quartersslc.com. Open: Monday, 4 p.m.,-2 a.m.; Wednesday-Sunday, 4 p.m.-2 a.m.